One of our favourite ways to learn about cool local things to do and places to see when travelling is to check out local instagrammers. We love to see which coffee shops they’re chilling in, which parks they’re reading in, and which bars they’re drinking in, and we figure you’d like to do the same. That’s why have The Local Takeover — so you can see local life as it happens. For one week, our local tour guides take over our Urban Adventures Instagram account and live instagram their daily lives. From their morning coffee to their daily tours to their après-work drink, they share their life in their city with you. 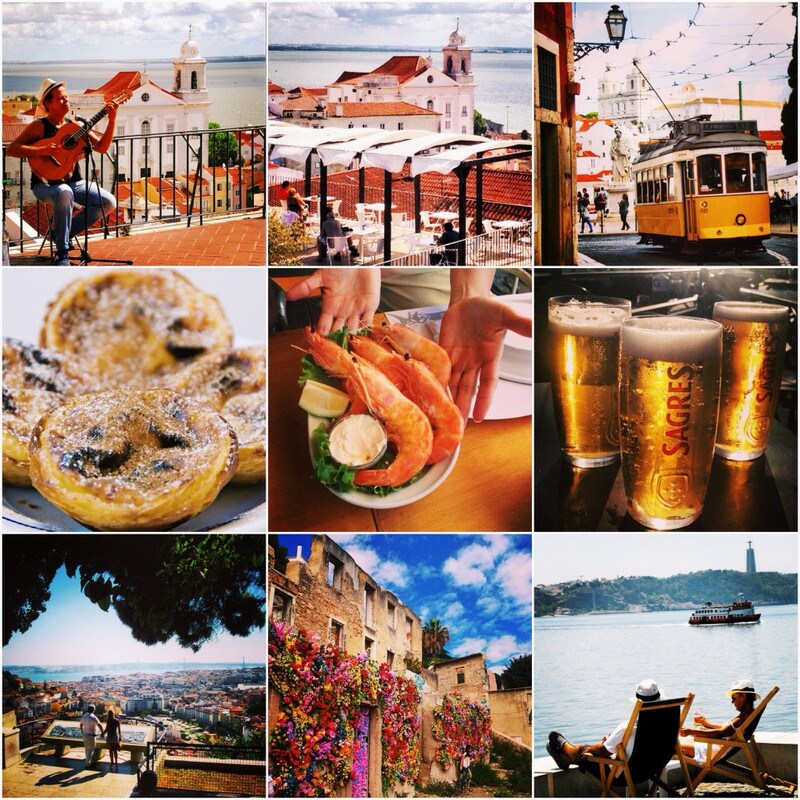 Check out a few of our faves from when our Lisbon local team did The Local Takeover! This month, we’re following Istanbul and San Francisco. As well, in honour of our 5th birthday, we’re going back to our roots with a special-edition Local Takeover by Vietnam — the first country to host Urban Adventures tours. 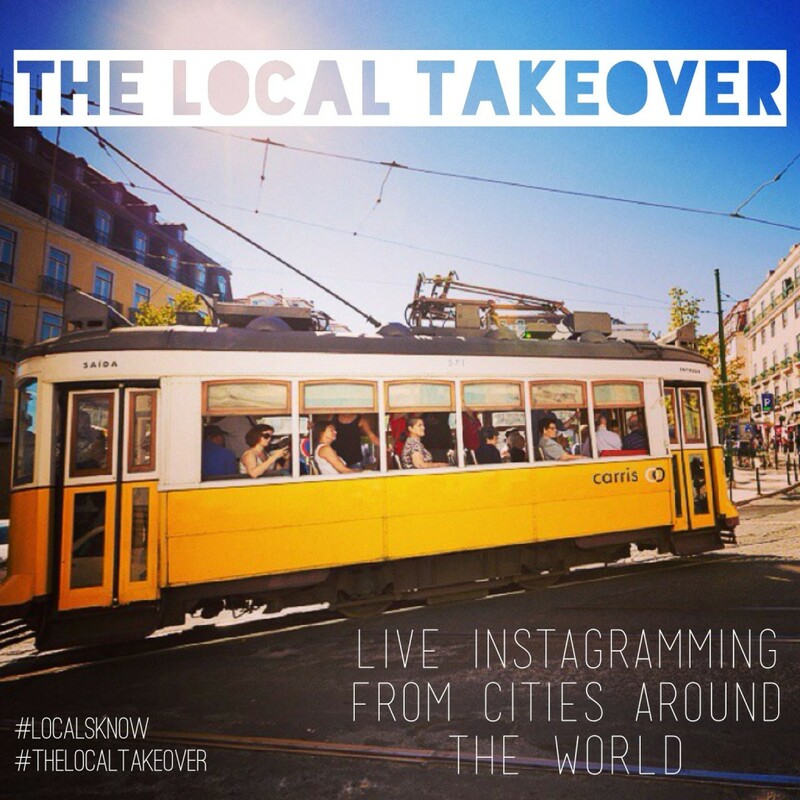 Follow the hashtags #thelocaltakeover and #localsknow to watch as our guides share their insights, favourite spots, current events, and hidden gems throughout the gorgeous cities of Istanbul and San Francisco, and all throughout Vietnam. And if you like that, tune into our Instagram feed each month as we bring a new city to the Takeover.